The news that most of us in the Gospel community have been dreading for years has come to pass. 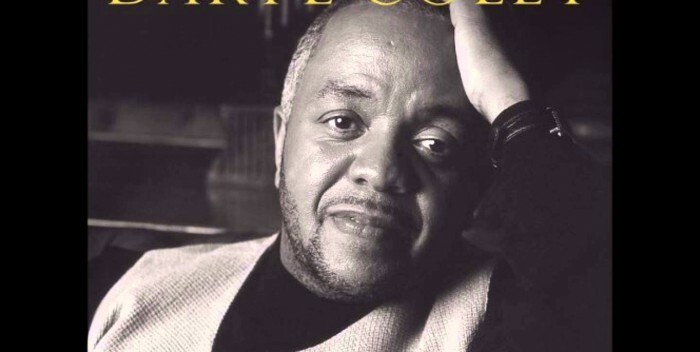 The man with the golden voice who has given us classics like “II Chronicles,” “Jesus Saves,” “It Shall Be Done,” and “When Sunday Comes,” Pastor Daryl Coley has died. There were a few early reports floating around social media last night that he had already passed away even from notables like Pastor John P. Kee, but it wasn’t confirmed by his family until 8PM pacific time. 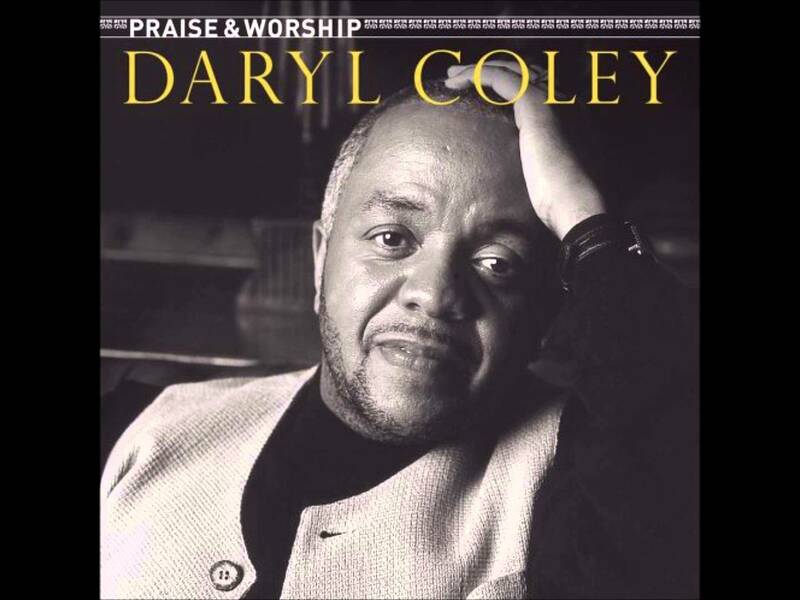 Over the years Coley was signed to Verity, Sparrow and Light Records and his last recorded album was “Oh, The Lamb” in 2000. In 2014, Coley was honored by music publishing giant BMI with the 15th Annual BMI Trailblazers of Gospel Award along with co-honoree, Richard Smallwood. Coley leaves behind his wife, four children, nine grandchildren and four great-grandchildren. Daryl Coley was 60 years old. Funeral services are still pending. 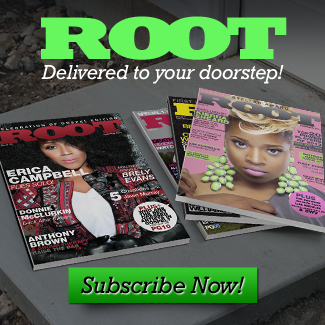 Sedgwick Avenue in The Bronx, NY to be Renamed Hip Hop Blvd.